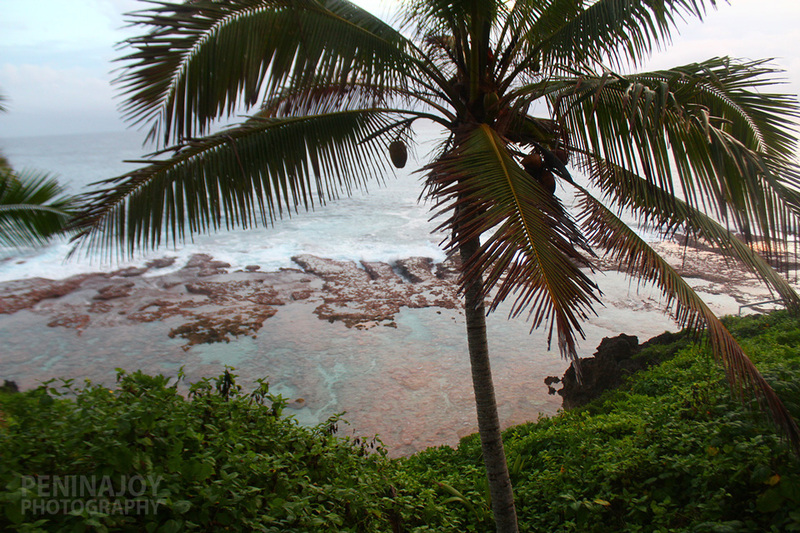 I love Niue! Mostly because it’s a place that holds a lot of fun childhood memories from when my family & I lived there …. and we weren’t even there all THAT long but it definitely left an impression on me. My parents were missionaries so we travelled around a lot growing up & on this particular trip we’d flown to Niue from Samoa back in the day when Air NZ flew between the South Pacific Islands. 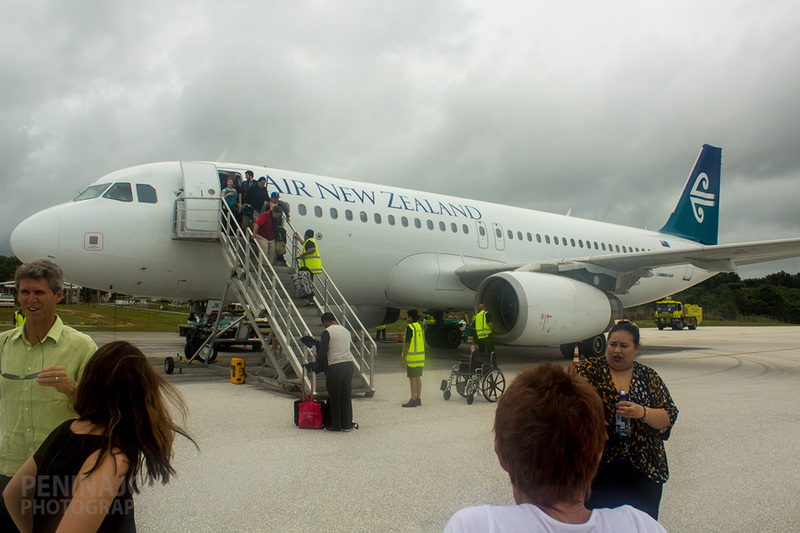 When we finally left and moved to Rarotonga, the flight that we were on was actually the last flight between Niue and Rarotonga EVER. I have clear memories of us kids chasing hens & roosters around the back yard until we caught & killed them for dinner (little savages lol), the cave pool that we all swam in every day – I would have been about 10/11 yrs old & my siblings and I all knew about the tides and that we all had to get the hell out as soon as the tide started to come in, finding ugas (giant land crabs) on the side of the road, exploring the caves, going to Niue High School and feeling really cool that I was going to high school at 10 yrs old but really it was just because Intermediate was combined with high school there ha! The people there were all super friendly, lovely people too. Shout out to Coral Pasisi & the Magatogia family. 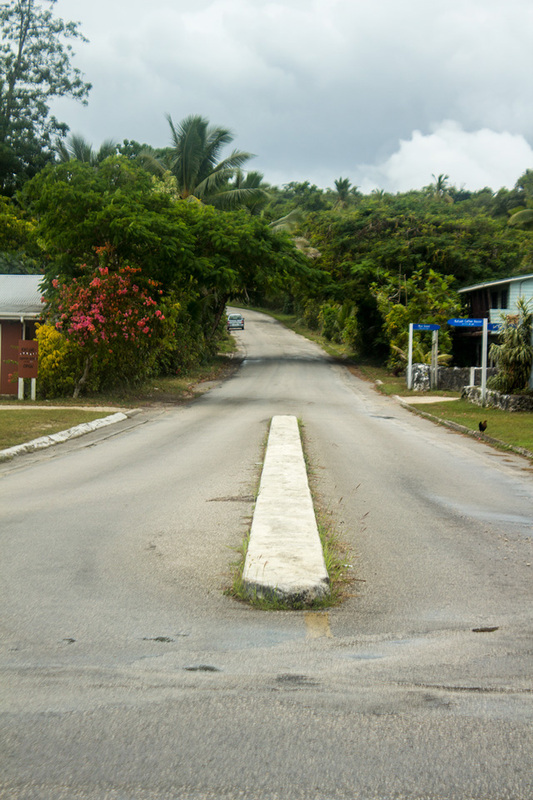 Putting aside the childhood nostalgia though, Niue really is a very unique, special island. I wouldn’t say it’s for everyone – I mean you wouldn’t send someone who was wanting a Bora Bora resort experience to Niue but for someone who want to explore caves, go diving, snorkelling, fishing & experience an island still very much in it’s natural state and relatively untouched by Western culture then Niue is the place for you. 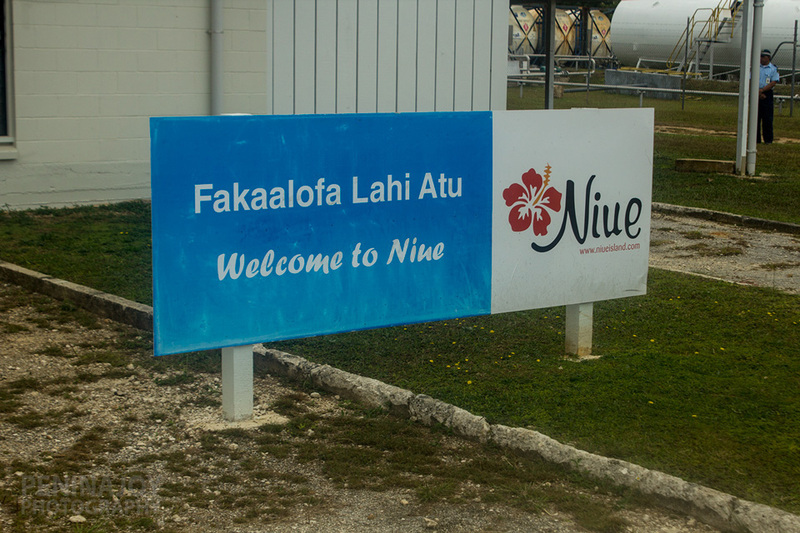 I was excited to get to go back to Niue for work last year but unfortunately it rained every day we were there and we didn’t get to do a lot of the activities that our hosts Niue Tourism had arranged for us to do so I thought I’d enlist my girl Hayley Brown (former Air NZ Holidays South Pacific Product Manager) to guest write this post as she’d been there the previous year and had also written the Niue travel tips for Air New Zealands Kia Ora magazine. 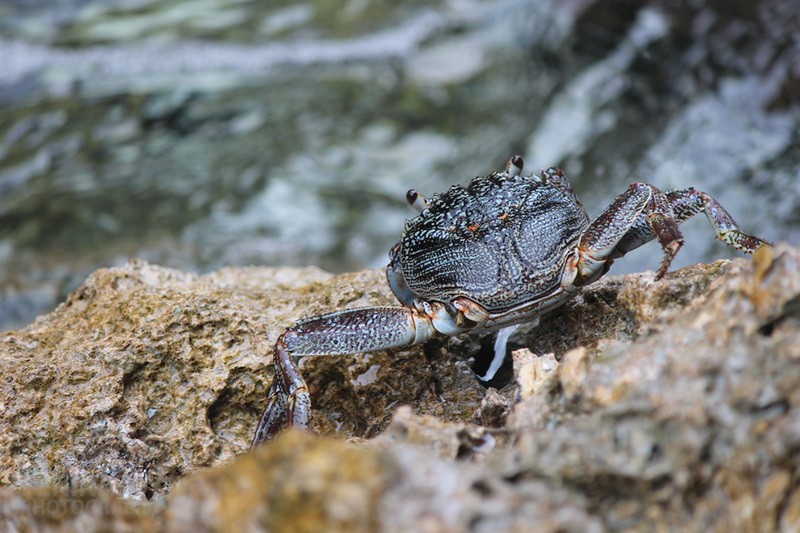 Diving, Caving, Snorkelling, Walking, Exploring, Swimming, Dolphins & Whales – just a few topics and reasons to visit the beautiful island of Niue. Traditionally a 7 night holiday destination with 1 flight in and out per week (from Auckland), Air New Zealand now offer a 2nd flight allowing clients to enjoy 4, 7 and 10 night holidays. This destination is all about getting out and about and exploring the island and her surroundings. OSH have not yet reached Niue so the terrain and safety precautions of the walks and sea treks are not to be embarked upon lightly. 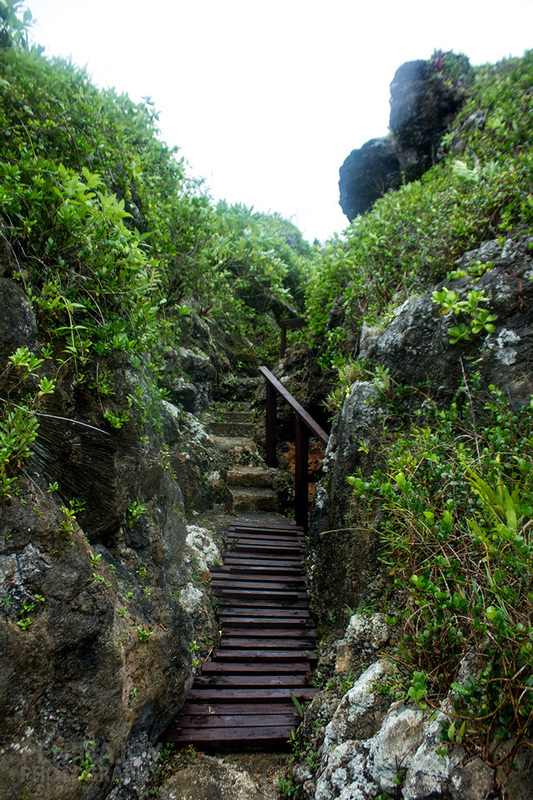 The toga Chasm is a beautiful place to visit and is in all the iconic Niue shots however it is a 30 min walk to get there across what seems to be a volcanic graveyard with a narrow path leading the way – we had been warned we would instantly think ‘Armageddon’ on this walk and it could not be any more accurate. The sense of achievement once back at the safety of the car was well worth it. 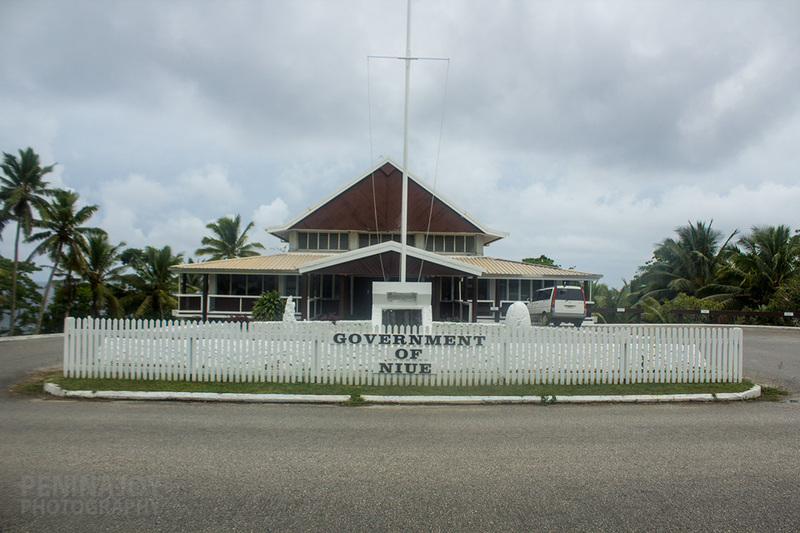 Niue itself feels 50 years back in time with no NZ/AU cell phone coverage, no ATMs, no EFTPOS, a cash only society, 2 supermarkets (which are not supermarkets by our standard), 1 wharf, most things closed on Sundays and cars left open with keys in the ignition the entire island over. However on the other hand they’re in some ways ahead of some other Pacific destinations – the entire island is well sign posted with detailed tourist information, the eateries on offer are varied from pizza to sashimi and Indian to hot chips & milk shakes, the service across the island is excellent, you would be hard pressed to find litter and the people are some of the friendliest and welcoming I have ever met. July & August are the peak of the peak for fishing and whale watching. Whales can be viewed from all over the island and are most sighted on the western side of the island conveniently where the Matavai Resort and most other accommodation is located. 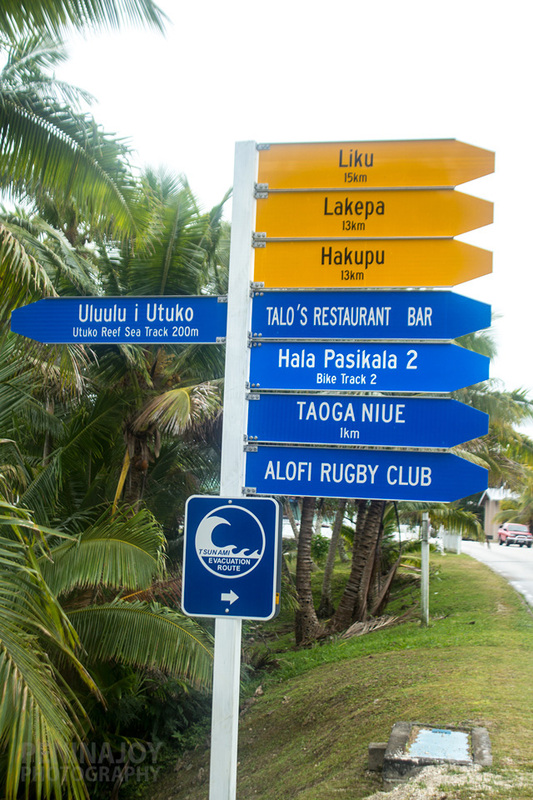 Niue has so much to offer and a lot of it free. Travel the road and explore or book on a tour for a guide who will be able to provide you with the stories and character of this special island. Be sure to book onto a snorkelling tour as the guides will take you to locations not accessible by land and the clarity of the water is amazing! I’ve snorkelled in Fiji, Cooks & Great Barrier reef and have never come across clarity and an abundance of sea life like this. The coral in Niue is hard coral so is a little bit different. I could see 30m in front of me and 20 straight to the bottom. The official clarity is 70-90 meters, the best clarity in the world. 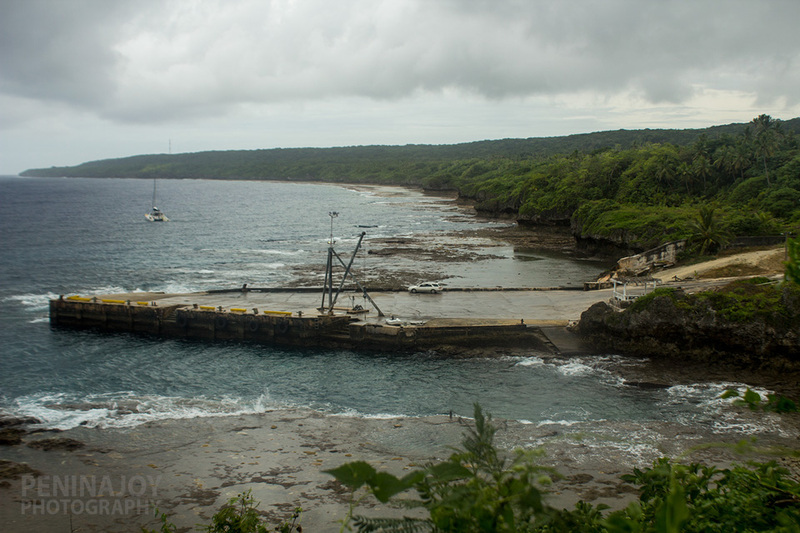 The reason for this is due to Niue’s landscape, having no rivers or lakes which wash sediment to the ocean. Sand is also hard to come across here in Niue and adds to the reason for such clear water. There are plenty of dive sites around the island with many different types of dive available. Pictured below is Washaway Café. It is only open from 11am to 11pm on Sundays and was built by Willie as a place for tourists to relax, eat and drink on Sunday’s when everything else was closed. 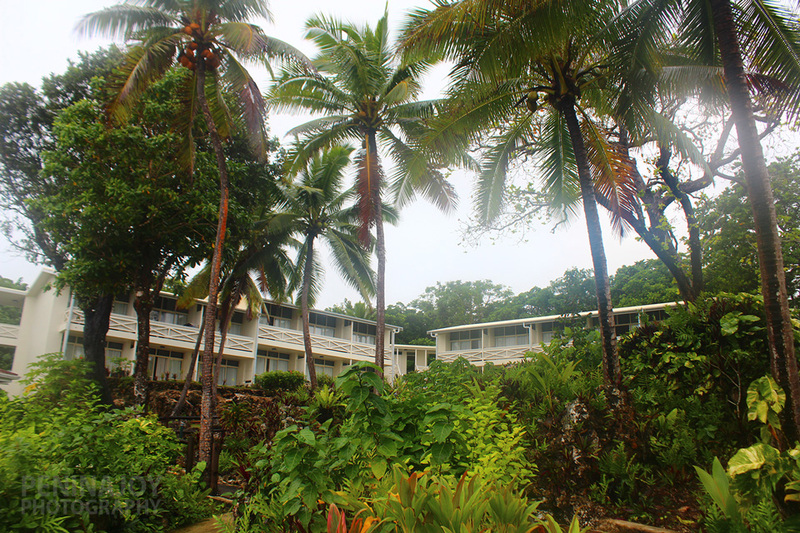 The location is next to the ocean which is able to be snorkelled, with showers and toilet facilities nearby. Willie has a simple (but delicious) menu with approximately 5 items on offer which have not changed in the last 5 years (burgers, pizza, hot chips etc). The most unique part of this café is that the bar is open, help yourself! Mix your own drinks, start up a tab for yourself by writing in the book on the bar and pay before you leave. It’s a great place to relax and also meet a few locals. 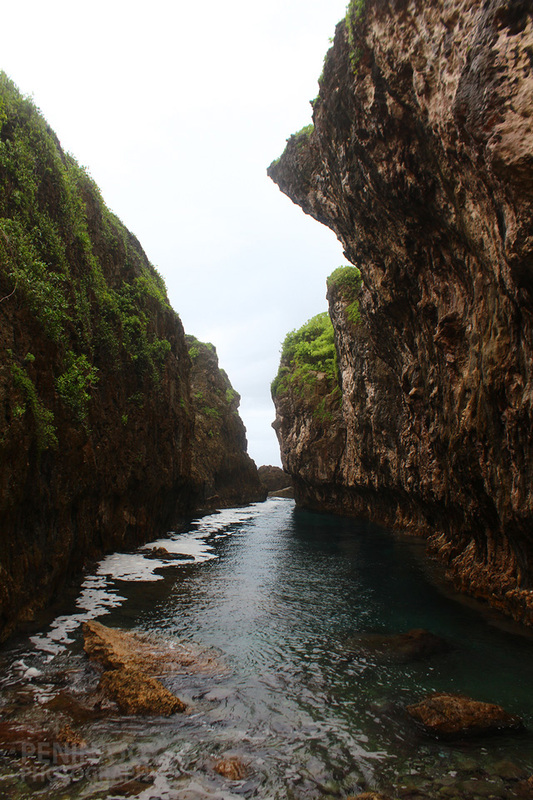 Niue has so much to offer, I was there for 4 days and didn’t rest. 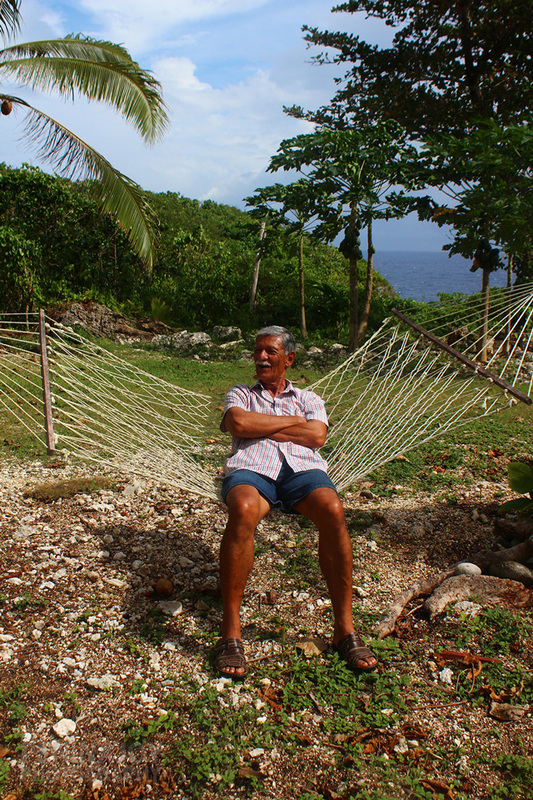 A lot of people ask what is there to do in Niue and will I be entertained a whole 7 days? 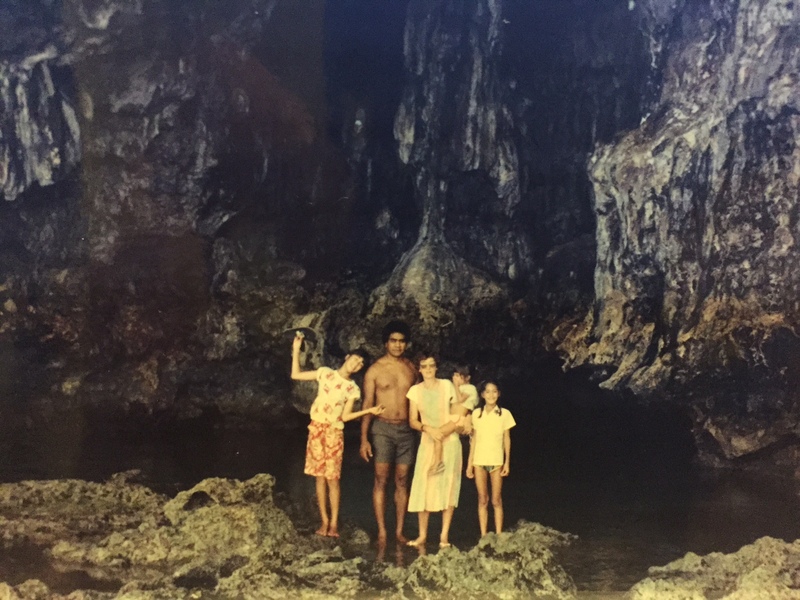 I can honestly say 7 days may still be too short to explore every cove, cave and sea trek. 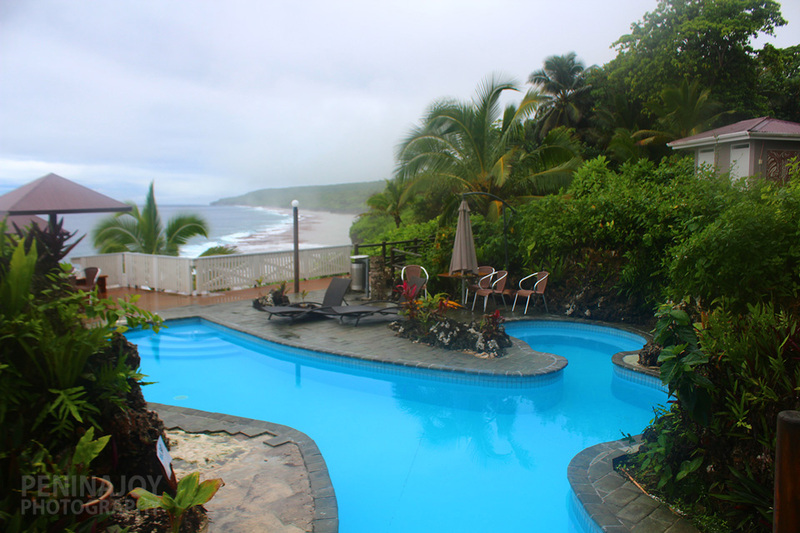 Niue is a special island leaving you wanting more and sure to return to pick up where you left off. Shot Hays! Thanks for helping me out with your tips! 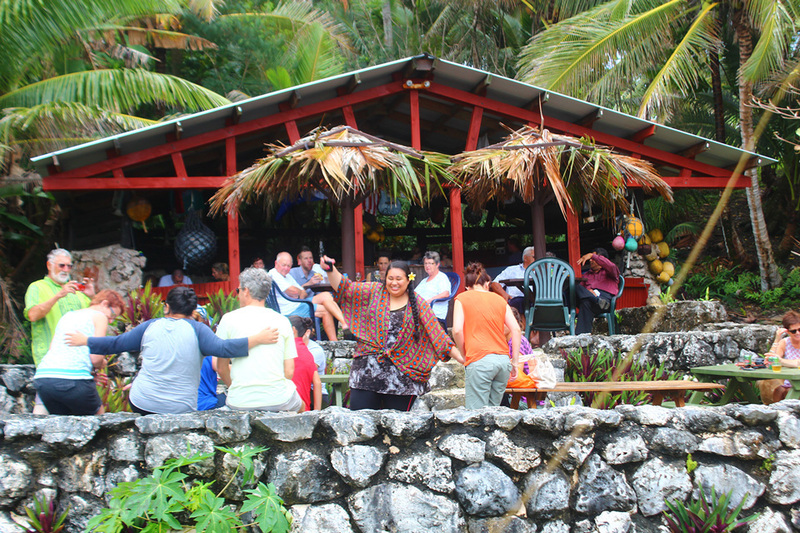 To add on briefly to what Hayley has said, when I was there the group that I went over with were able to do a couple of the tours on offer in Niue (although we couldn’t do some of the activities you’d normally get to do on the tour due to the rain) and they were both great! “Commodores” is run by an ex-pat NZ couple so bring an outside perspective on Niue and “Toamana” tours is run by Hima, a local Niuean who reminded me of the guy who acts the Pastor in Siones Wedding (who knows they could be related lol) He called his tour the “no bullsh!t tour” and had lots of hilarious stories about historical events in Niue and life in Niue in general. By the end of the tour we also knew all the island gossip! Definitely agree with Hayley on the food & restaurants having delicious food! I’d also recommend Avi’s Ark which is behind Kai Ika Restaurant and serve icecreams & milkshakes as well as R’Linas Niuean Restaurant & Bar which is quite close to the airport. 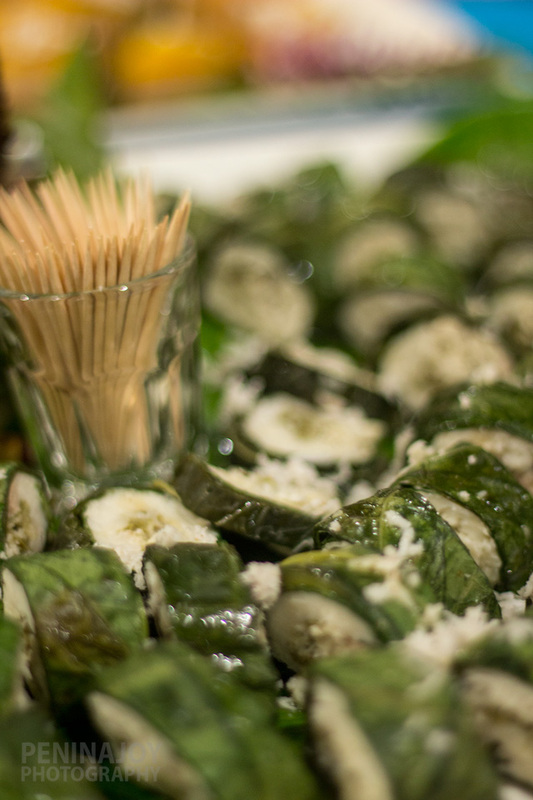 R’Linas served us up the most beautiful Niuean dishes – tekihi, taro, raw fish & more – sooooo good! 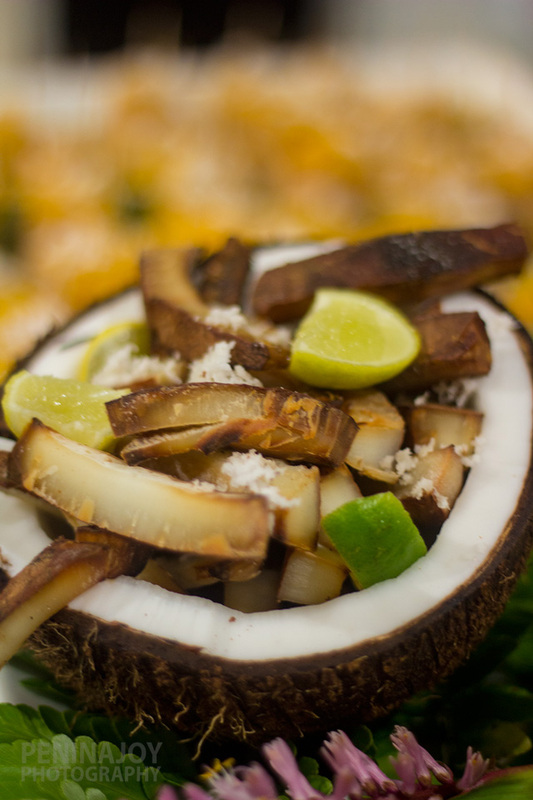 I’d have to say Niue also has arguably the best taro of the South Pacific islands as well! R’Linas is also the place to go if you want to get in a spot of karaoke. I had one of the best karaoke nights there with our famil crew. Our Air NZ host Hylda celebrated her birthday there and I have to give props to Ruzanne for her amazing singing. All of us on the famil were really impressed with the Matavai Resort and the general standard and service of the hotel and our rooms. The staff were super friendly and helpful. Shout out to Bev and the hot bar guy we nicknamed “Eyes” because he had really nice eyes lol! I think his real name we found out later was Lance?! 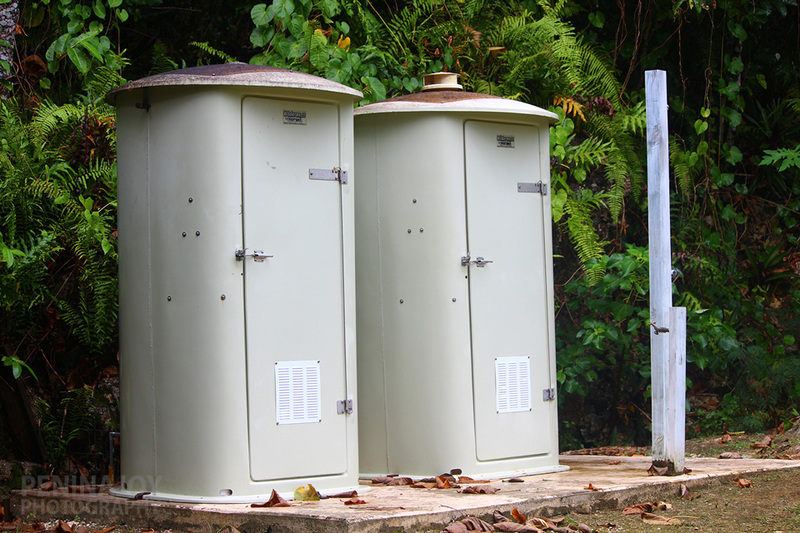 So there you go girls there is also eye candy on Niue too haha Although you can’t get cell phone coverage in Niue, the Matavai Resort does have decent internet. I’m not sure if the Matavai Resort manager Sarah King is still there but she’s really done an amazing job with the resort and a huge thank you to her for hosting us to dinner and our accommodation while we were there. Thank you also to Bev for taking us Uga hunting and preparing the uga for me to take home. 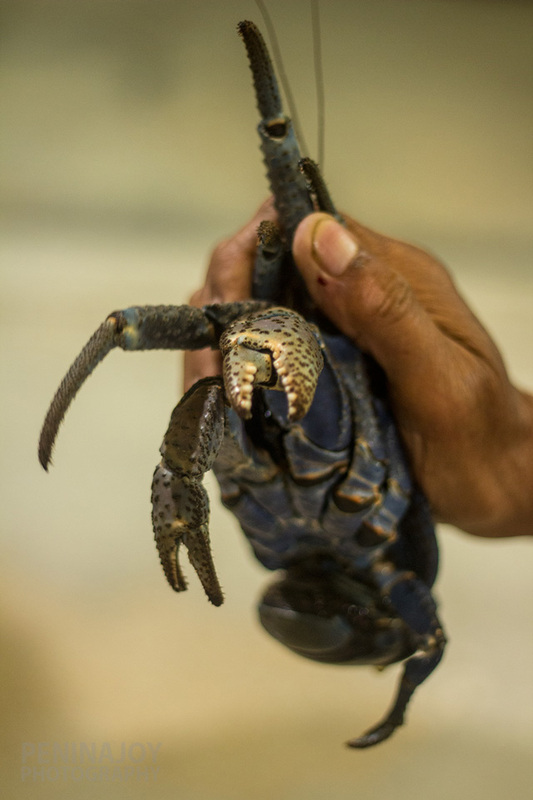 If you get the chance to do an uga tour – ask for Bev at the Matavai Resort and he’ll hook you up! 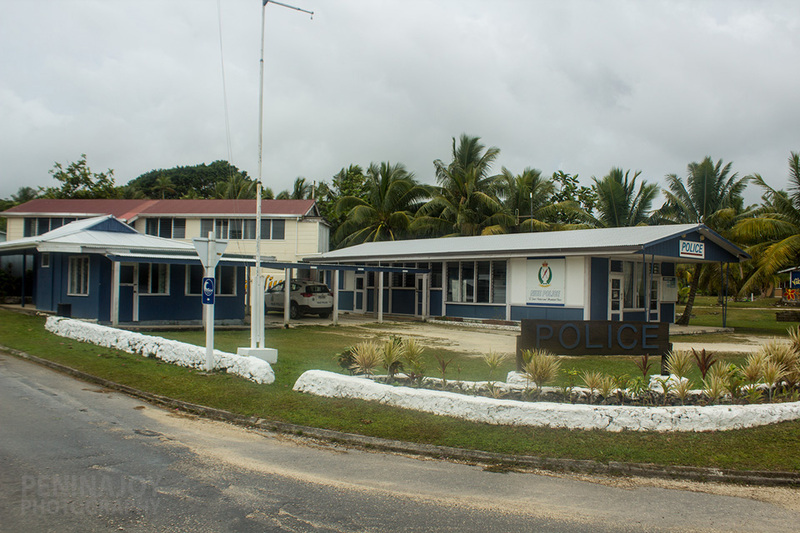 Hayley mentioned you don’t need to worry about locking your vehicle and that they noticed people leaving their vehicles with the keys in the ignition, this is another great unique feature of Niue – it’s probably the safest place to travel in the world! You don’t even need to worry about locking your hotel room when you go out for the day. When you drop off your rental car you can just park it at the airport with the keys in the ignition and the car rental staff will pick it up later. It’s also probably the only place in the world where you can check in at the airport and then leave and go have lunch or have a wander around town again before leaving the country. 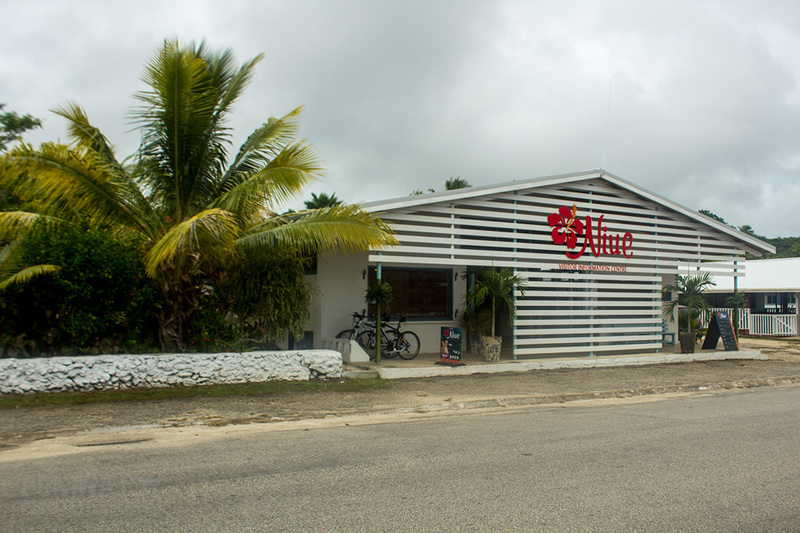 If you’re in ‘town’ – Alofi – you can buy souvenir Niue t.shirts from a t.shirt shop which is run by the Magatogia family. They also run backpacker style accommodation on the Lakepa side of the island for as little as $20 – $30 a night. Just ask for Mary at the t.shirt shop and she’ll be able to give you more information. Activities wise, be sure to ask about Niues mini-golf site. It was still being built when we were there but I believe it’s finished now and the views from the course are stunning. A really unique spot that I’m sure will be a tourist hit. 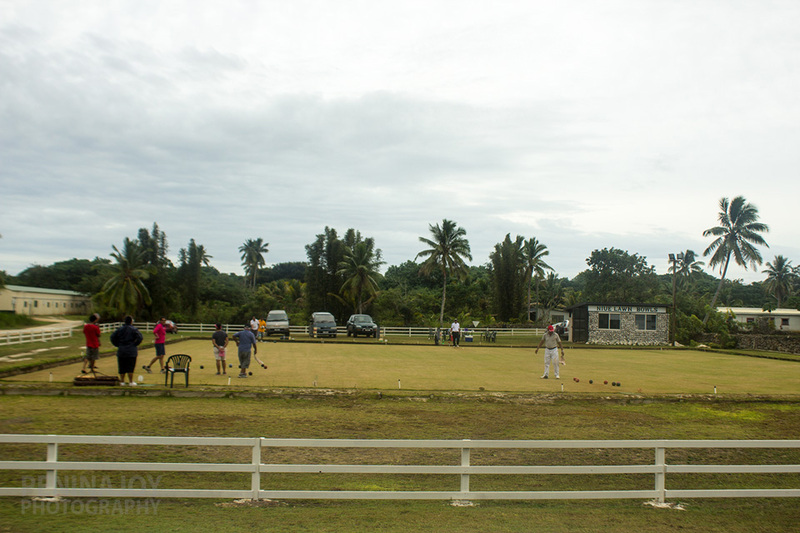 There’s also a lawn bowls green that you may come across the Niuean Commonwealth team practising on lol! 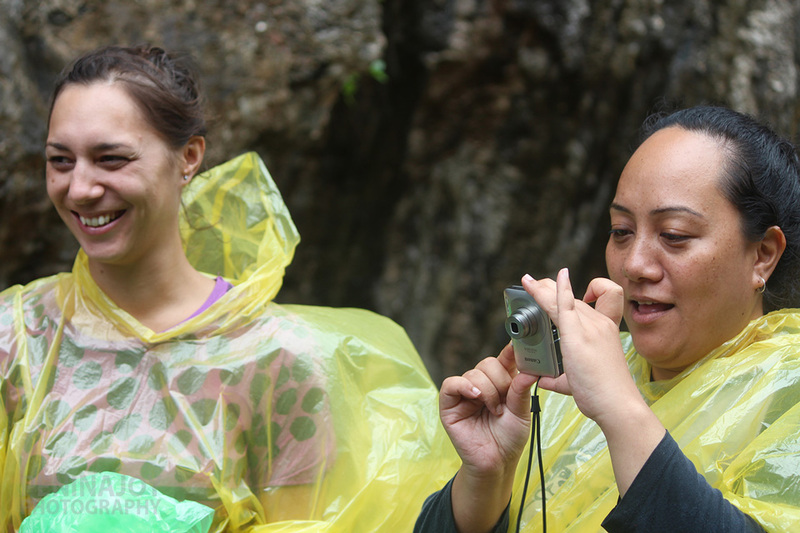 Lastly, a massive shout out to the Niue Tourism team both here in NZ – Jo Kennedy & Mike Hogan for organising our accommodation and itinerary – and in Niue, Vanessa and her team who went out of their way to make sure we had an awesome time even with it raining every day/night. Also congrats to Vanessa who has had her baby recently – she had just found out she was pregnant when we were there. And finally shouts to my famil group and especially Sharma, Hylda, Ruzanne, Stacey & Hugh who I got to share my Niuean adventures, lots of laughs and alcohol with. 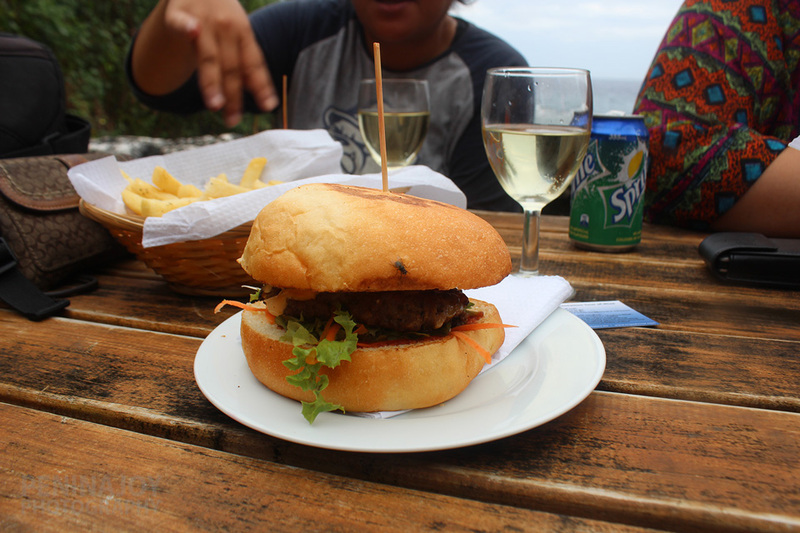 #FunTimes in Niue. Still in the middle of editing the video which could take a minute so I’ll update this post later with the vid footage.